Call of Duty players will join skateboarders, BMX riders, rally drivers and more this year at X Games for eSport&apos;s first appearance in ESPN&apos;s alternative sports competition. Major League Gaming X Games Invitational will invite eight of the world&apos;s top Call of Duty teams to compete in a three day tournament for X Games medals. The full competition will be shown at MLG.tv while ESPN and ABC will air highlights during the X Games telecasts. Major League Gaming has made a number of big moves lately including the building of the world&apos;s first eSports arena off the coast of gambling destination Macau. 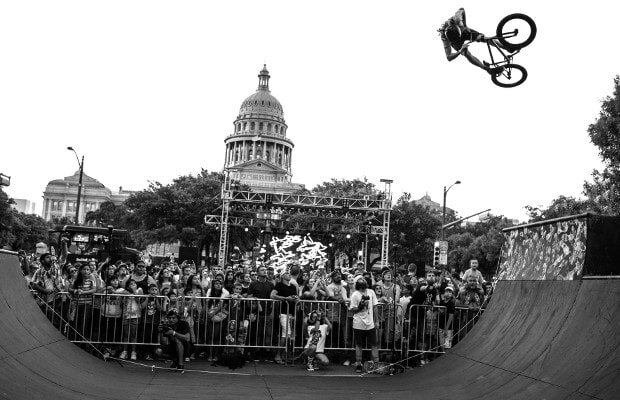 The X Games will take place in Austin, Texas June 5-8.